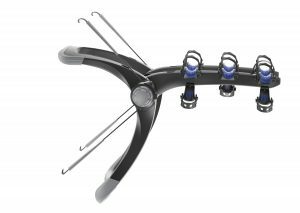 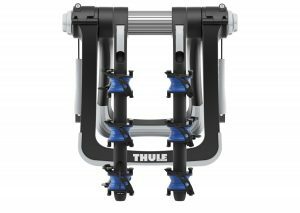 The premium Thule Raceway PRO is our strongest, most secure and easiest to use rear-mounted bike carrier. 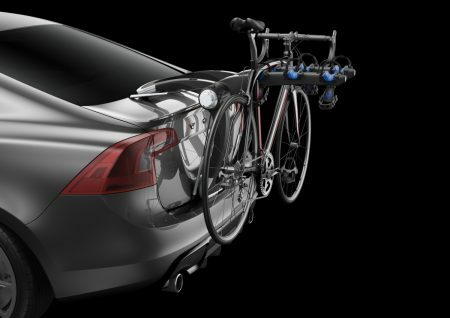 The premium Thule Raceway PRO is our strongest, most secure and easiest to use rear-mounted bike carrier. With a limited lifetime warranty Thule is dedicated to providing exceptional products that are quality tested and guaranteed against defects in materials and workmanship. 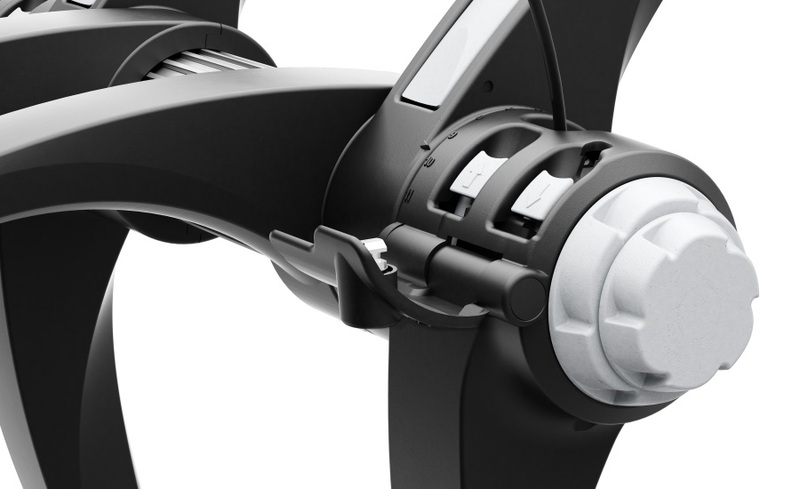 Lockable cable secures bike to carrier and carrier locks to vehicle (locks included).